Snapchat’s latest update and redesign has been bemoaned by users, including high profile social media influencer Kylie Jenner, who sent the company’s stock price plummeting Thursday with a single tweet. 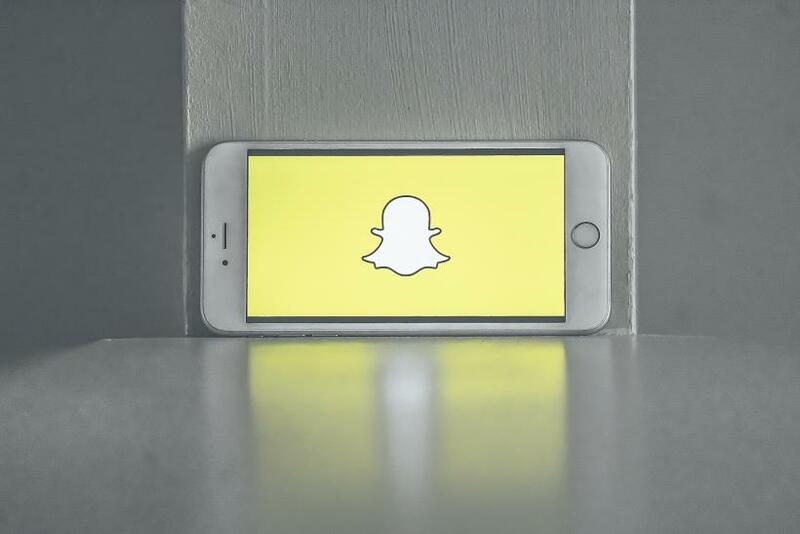 After Jenner expressed her recent lack of interest in the popular, ephemeral photo and video sharing service, parent company Snap’s stock dropped as much as 8.3 percent in value, wiping out nearly $1.5 billion in market value. As of 2:15 p.m. EST the SNAP stock price is $17.16. Jenner followed the tweet up with another, declaring, “still love you tho snap ... my first love.” The second tweet received far less of a response than the initial one, though it still garnered more than 3,000 retweets and 52,000 likes. Jenner’s comments don’t specifically note the recent update to the app but the sentiment certainly resonated with those who have stepped away from the popular social media platform thanks to changes rolled out in recent months. Users have been so upset about the update, which began slowly rolling out to users in November of last year, that a petition was started online to urge the company to bring back the interface of older versions of the app. The petition has received more than one million signatures thus far. Social media has been filled with complaints about the update, where users have taken issue with a number of changes. Chief among the complaints is the decision to move Stories—publicly available content that can be viewed by a users’ friends for 24 hours—into the inbox where direct messages are sent and received. The app’s “Discover” page, where stories once lived, has also received an update that users have found difficult to navigate. Since the app update has rolled out to users, Snapchat has been showered with bad reviews. Mobile analytics firm Sensor Tower reportedly found that 83 percent of reviews for Snapchat in the iTunes App Store were negative and offered a one or two star score. Just 17 percent offered three stars or higher. Snap’s stock initially suffered from the reports of user dissatisfaction, but appeared to bounce back earlier this week when the company reported growth in its user base and number of daily active users and beat Wall Street expectations for revenue.